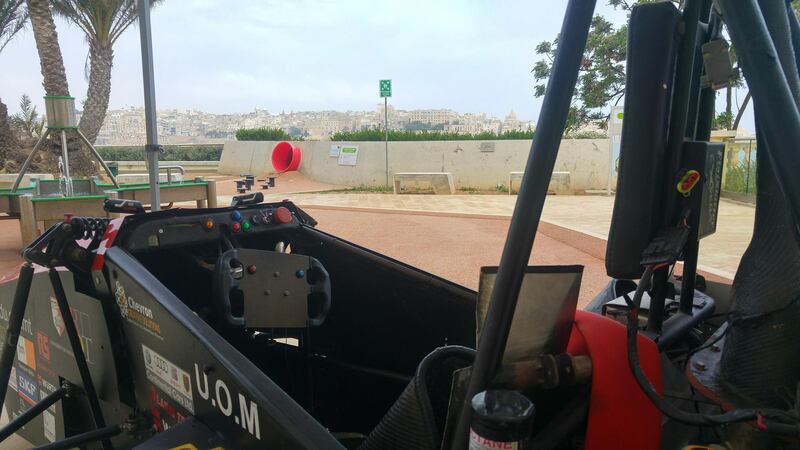 Autonomous robot competitions, drone racing and e-sports were some of the things to witness this weekend at the Malta Robotics Olympiad. 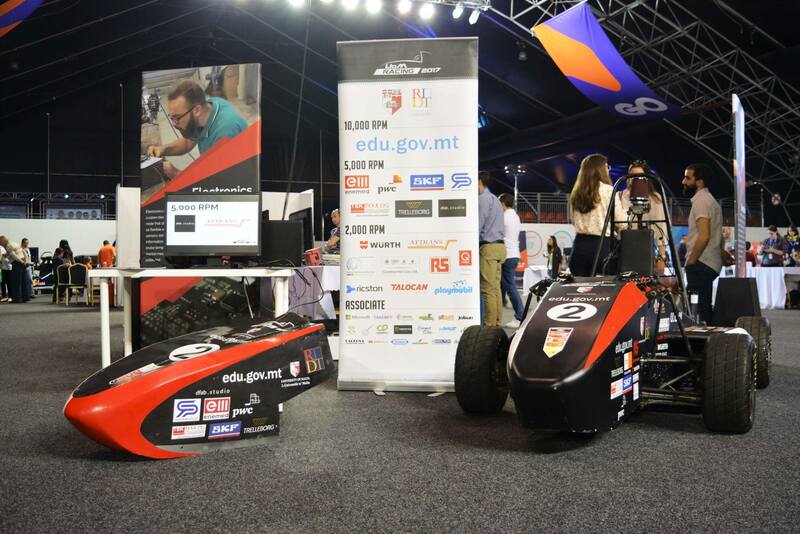 The 13,000 people, made up of tech enthusiasts, families and people willing to learn more about the subject flocked to the MFCC at Ta’ Qali to check out Malta’s largest technology expo. 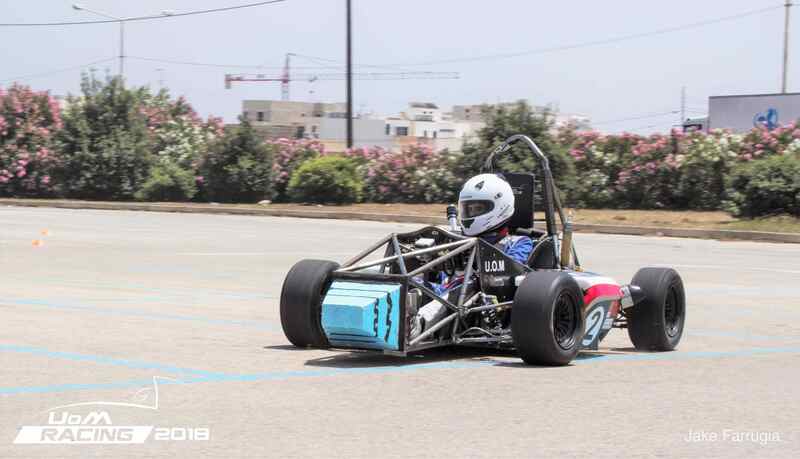 As a flagship technology demonstrator of the University of Malta, attendees could also take a look at Malta’s Formula Student race car, check out some footage of the new 2017 racecar under development, and meet with team members and ask questions. 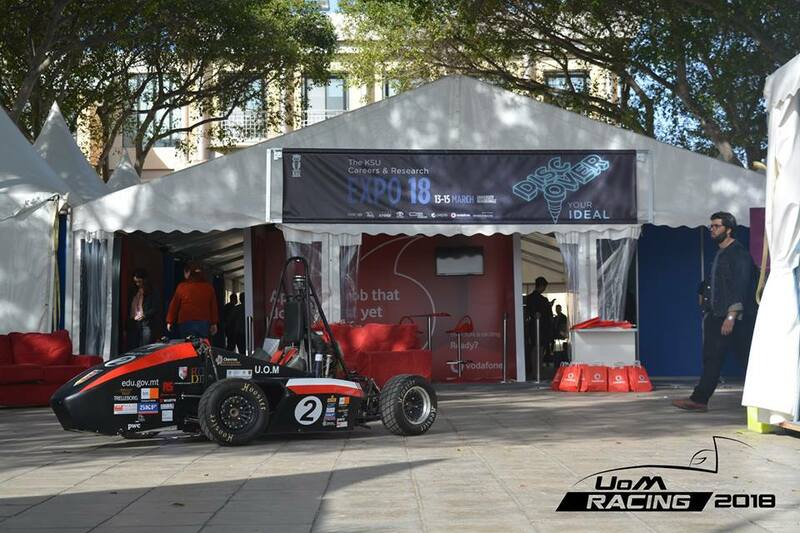 Yet, the race car still seemed to be one of the most photographed areas in the exhibition, with adults and children alike taking a picture in the student-built racecar!